I am working on the movie" The Door Way" The star is super man Dean Cain. He is a really nice guy and loves my food. The film and movie business is picking up in Utah. Lets hope there is lots more to come. Things to do in Utah Gives all the current info on movie that are shot in slc-ut . I cook lots of good stuff today, Dean loved my crab and avocado Havarti cheese sandwich ! 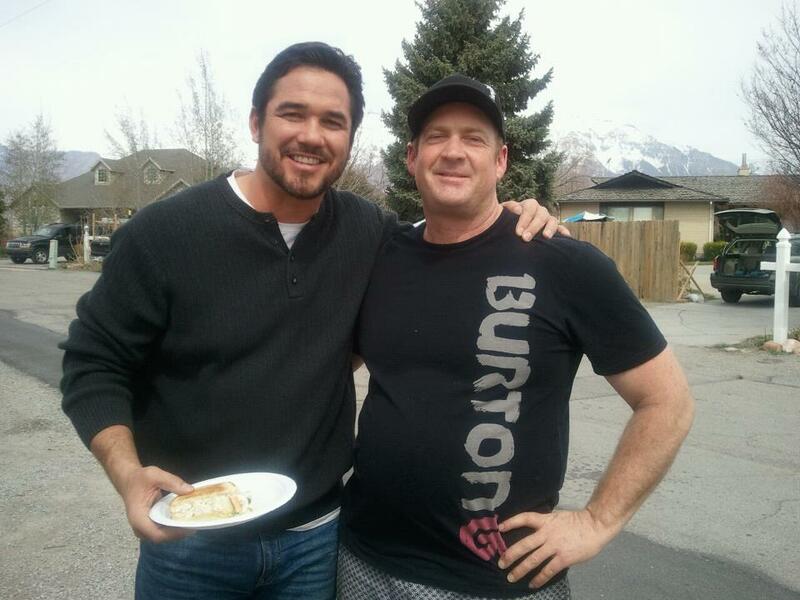 I am the owner of salt lake city guided tours and i cook for the movie stars ! Today we did a tour to Antelope Island and it was a Great day. There were hundreds of people on the Island today. Lots of Buffalo and other wild animals were all out roaming the island. The water was so clear you could see the reflection of the sky and mountains in the water. If you have not been to Antelope Island then you should book your tour now. 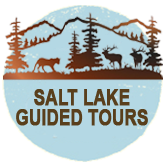 If your planning on visiting Utah and going on one of our Salt Lake City Tours. 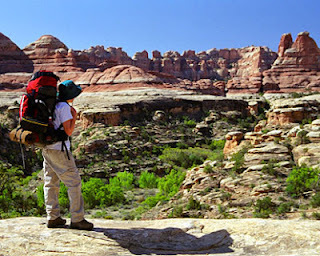 Then we strongly recommend checking out some of the fantastic Utah Hiking there is around the area. Utah hiking has trails for all ages and all skill levels. Utah Things To Do has a section on Utah Hiking, which would be a good idea to check out before you set off on your next Utah Hike. Utah Hiking and backpacking Zion, Bryce and Escalante makes for an unparalleled adventure! 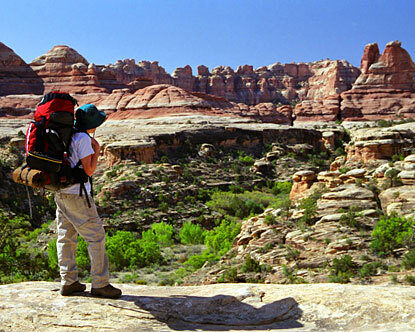 Southern Utah Hiking is literally comprised of pristine national park lands! The best way to experience the diverse landscapes of Utah is by walking through them. Utah Hiking has some very remote areas that are accessible only to serious backpackers, but routes to other stunningly beautiful scenes are merely "pleasant walks." 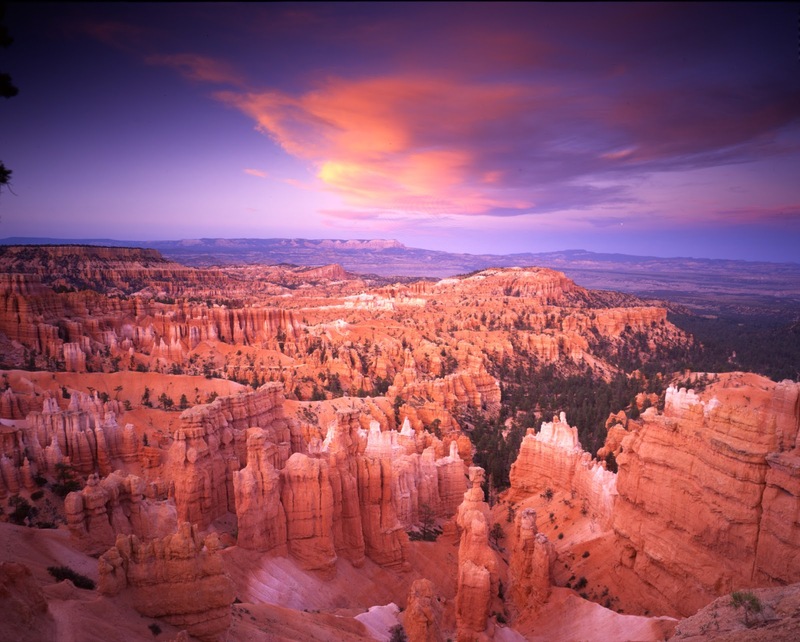 Bryce Canyon is on Highway 89 in central Utah, Bryce canyon is one of the most beautiful sights in America. If your planing a trip to Bryce Canyon then check out Utah Things To do they have a section covering the park. It was a cold windy day in slc-ut so we stayed in the van most of the time. We got some great pics of the Deer and Reindeer that live in the cemetery. My 3 customers were from Australia and they were super nice and had a great time. They called me last minute and i came and got them. When the tour was over i doped them off at one of my favorite seafood restaurants Market Street. Next time you come to Slc-Ut come on my tour and i will show you how amazing our Salt Lake City Utah really is ! 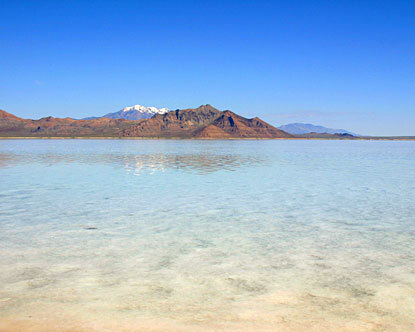 Off to the Great Salt Lake tomorrow. Salt Lake City Utah ( SLC-UT ) is known for it's winter sports, BUT if your more of a summer time person SLC is one of the most beatiful places to visit in the summer. SLC-UT offers a very rich history for anyone interested in seeing the most popular Mormon Temple in the world. 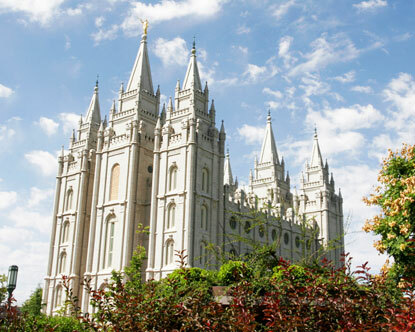 SLC-TOURS will take you around the city showing u all the sight's to be seen, and then you will stop at the temple and be taken on a tour by the missionaries it is all very educational you wont be disappointed! Seeing The Great Salt Lake which depending on where you are in the lake can be up to 8 times saltier then the dead sea SLC-UT delivers it all!. While out at the lake Salt Lake City Guided Tours will take you past so many beautiful sights like Kennecott Copper Mine, Antelope Island, Ect. truly making your trip to SLC UT a memory of a life time!